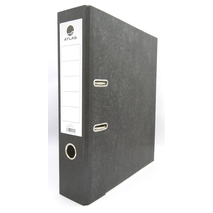 File all your paperwork in a stylish and manageable way. 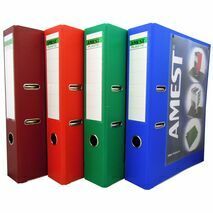 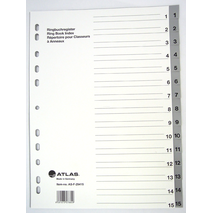 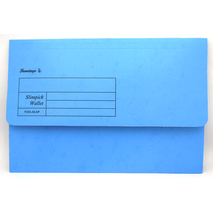 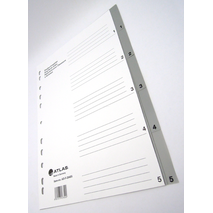 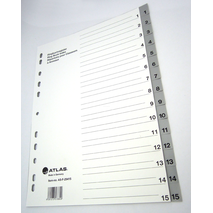 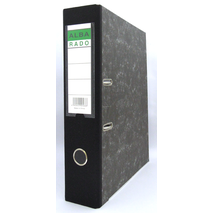 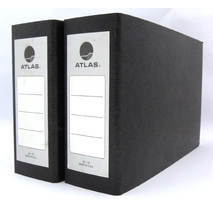 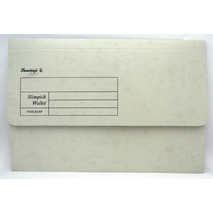 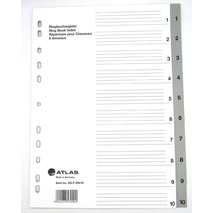 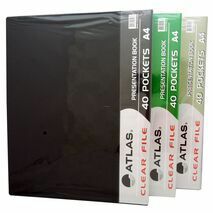 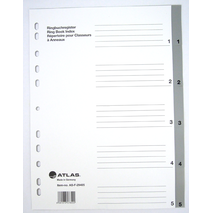 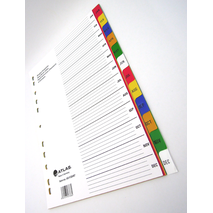 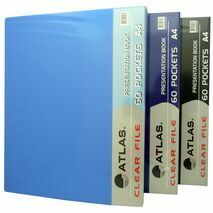 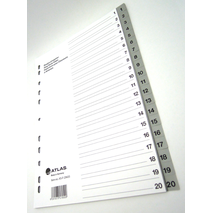 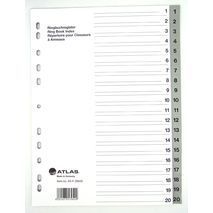 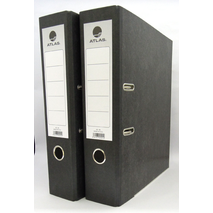 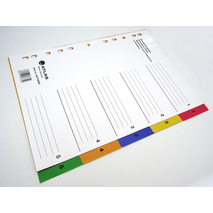 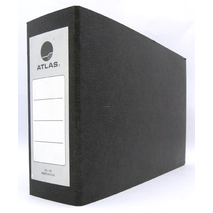 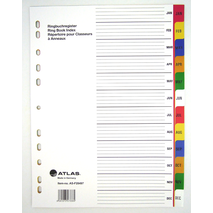 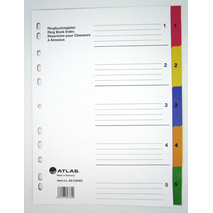 Shop top quality files and binders from Ajooba. 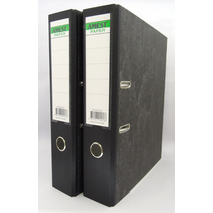 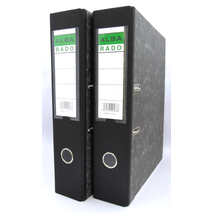 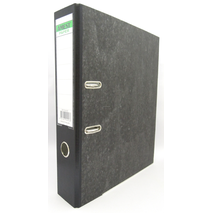 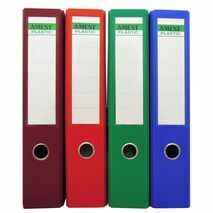 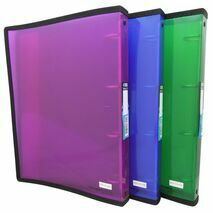 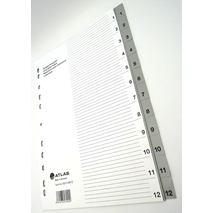 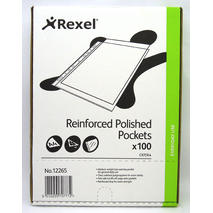 A wide range of filings and binders accessories available in the most reasonable price.